Ron and Maggie Tear Photography: Kew Light. Winter is a fine time to visit Kew Gardens. Less people and raw colour. 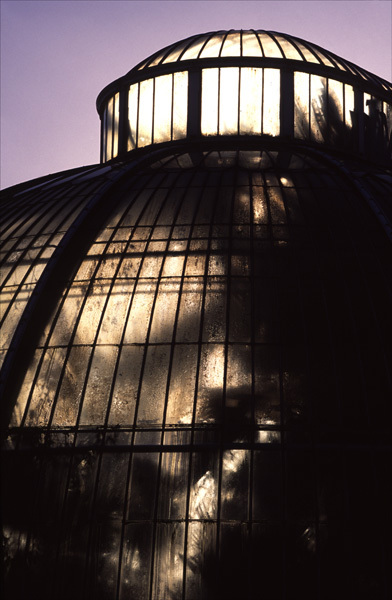 The Victorian Palm Houses with their construction of glass aid condensation. As the light of the setting sun glows through patterns emerge through the glass. For me one very good reason to visit. Kew Gardens, Kew, London. UK.